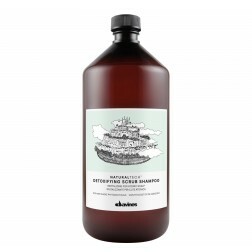 Revitalizing shampoo for scalp lacking tone. 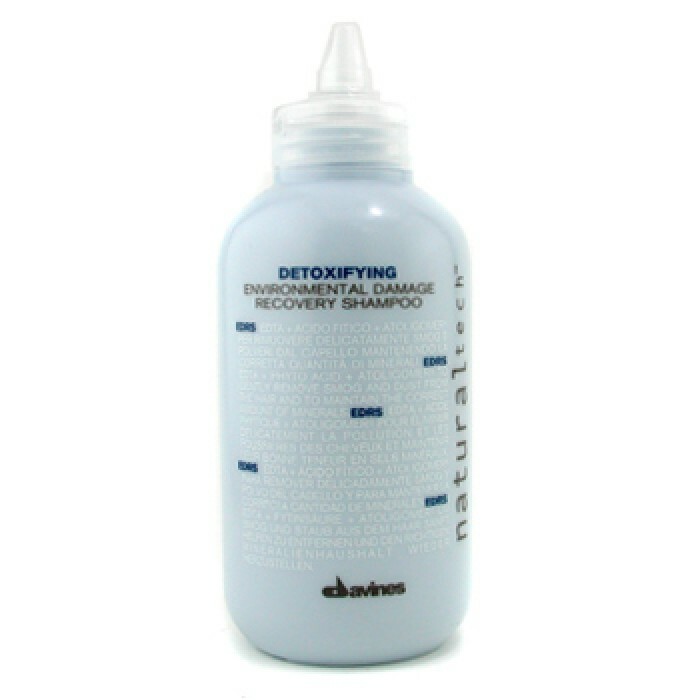 This treatment combines delicate surfactants of natural origin with scrub particles for a gentle, yet deep cleansing of scalp, and a protective action against free radicals. The formula contains phytoceuticals extracted from artichokes, rich in polyphenols and with an extraordinary antioxidant power. 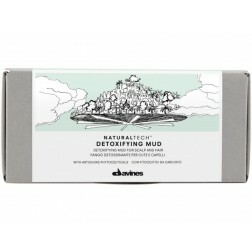 The fragrance contains cardamom, coriander and mint essential oils for a stimulating, antiseptic and soothing action. 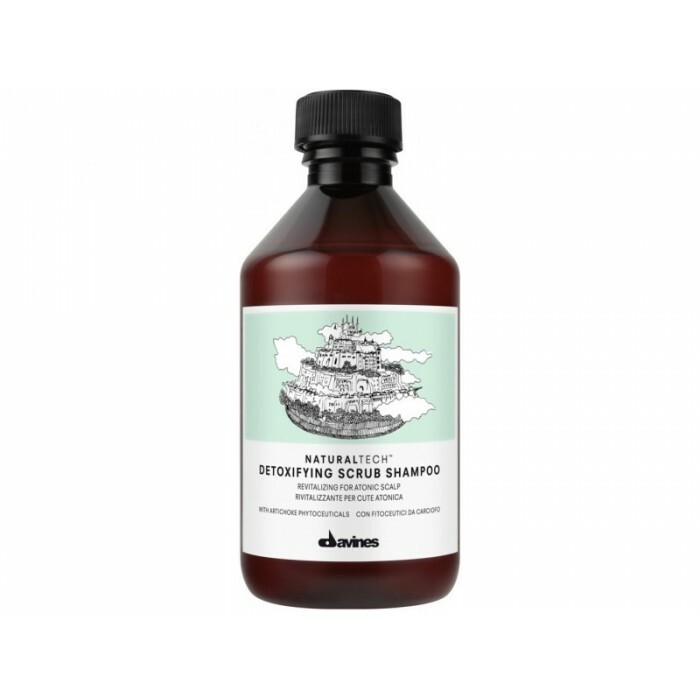 Wet the hair and scalp thoroughly and apply a suitable amount of product to the scalp. Massage and add water if necessary. Rinse thoroughly. This shampoo is also available in 33.8 Oz.